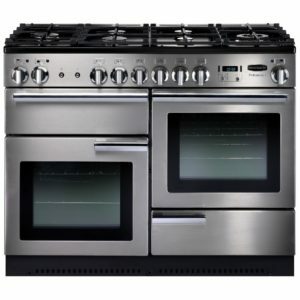 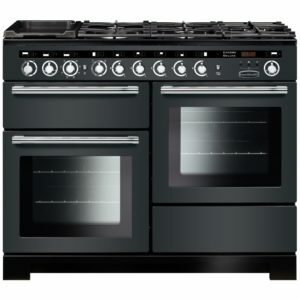 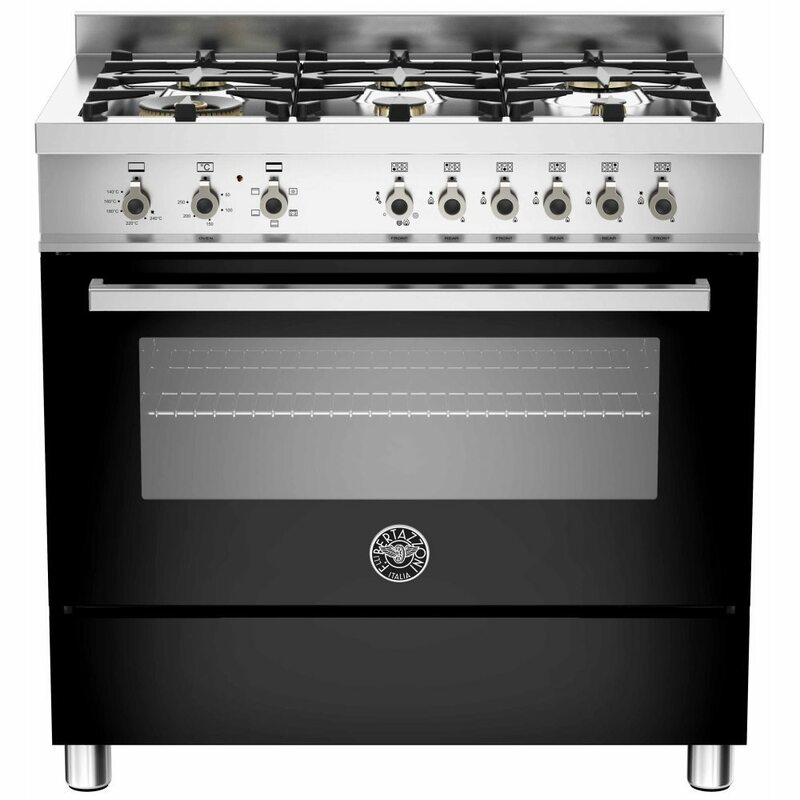 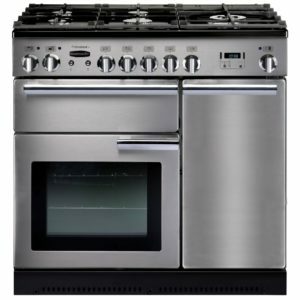 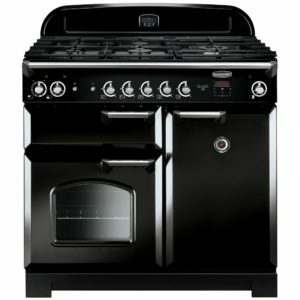 This stylish black 90cm wide range cooker from Bertazzoni features a full width hybrid gas and electric oven and a six burner gas hob. 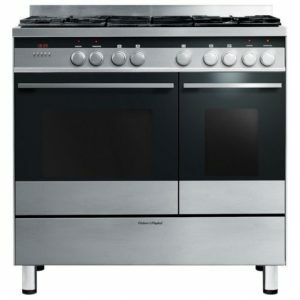 Not only is it fantastic to look at but also offers great performance and flexibility for cooking. The energy efficiency rating on this model is B and it comes with a two year parts and labour warranty as standard.